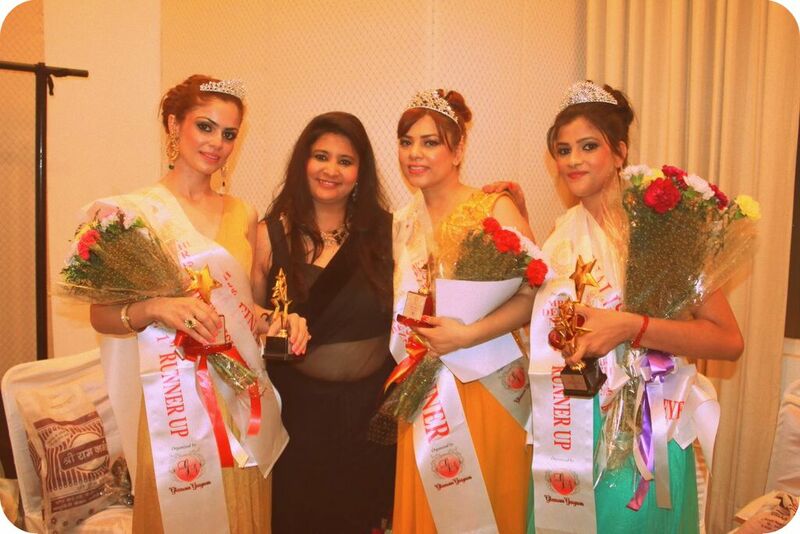 It is not every day that you're invited to a beauty pageant. 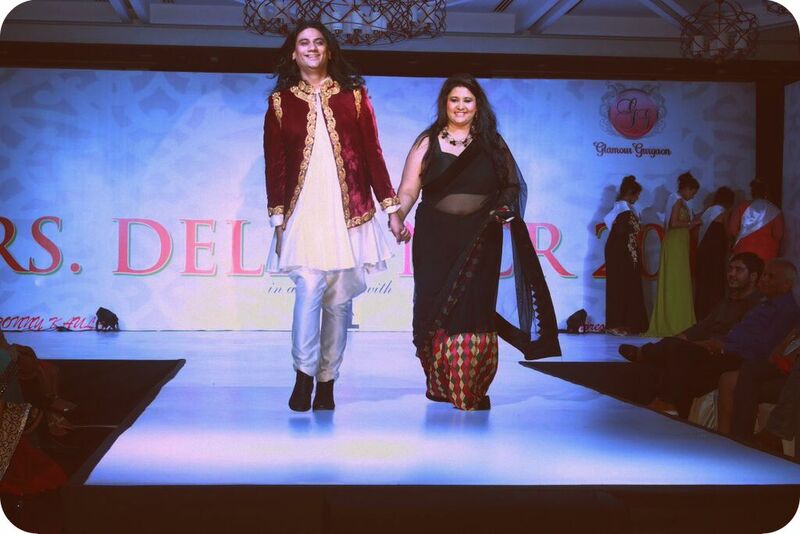 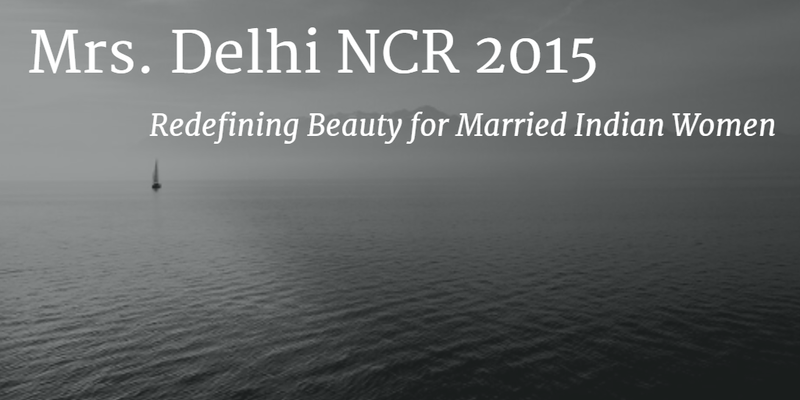 So when I was asked to cover the grand finale of Mrs. Delhi NCR 2015 as a blogger, I jumped out of my skin. 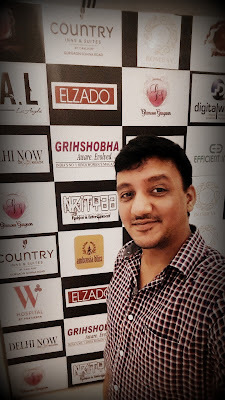 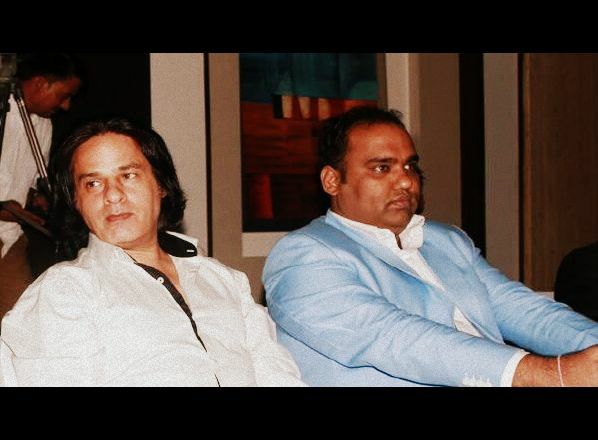 The event was organized by Glamour Gurgaon, an organization committed towards showcasing local talent. 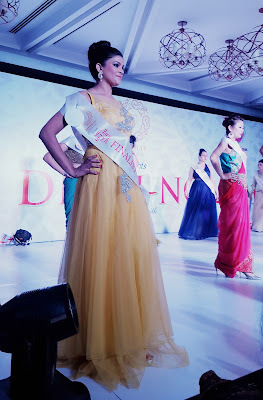 For me, this pageant signified the very essence of womanhood - compassion, courage, and charisma. 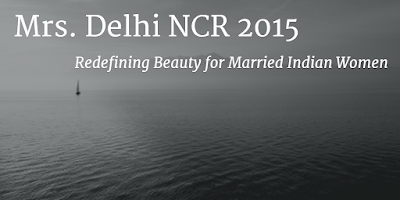 Venue: Hotel Country Inn and Suites, Sohna Road, Gurgaon, Haryana. It was heartening to see the new face of married Indian women from Delhi NCR; 22 of whom had braved the odds to participate in this pageant. The participants in this edition of Mrs. Delhi NCR 2015 came from different walks of life, and were in the age group of 23 to 45 years old. 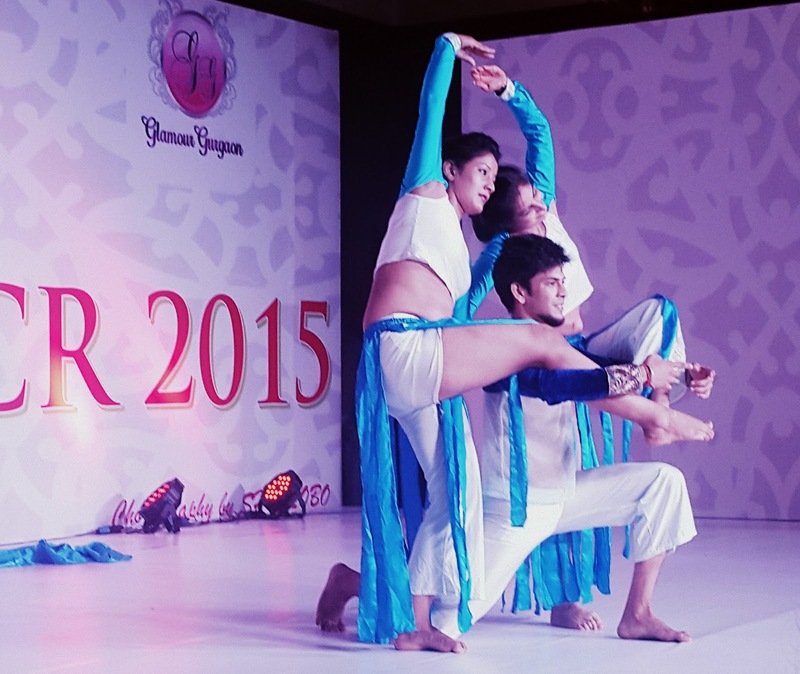 The dance performances from Nrityaa kept the audience enthralled in-between rounds. The walk to the grand finale wasn't particularly an easy one for the participants, who had to undergo extensive training, plus personal and personality grooming sessions. After much fanfare, the following participants were declared the winners for this year. 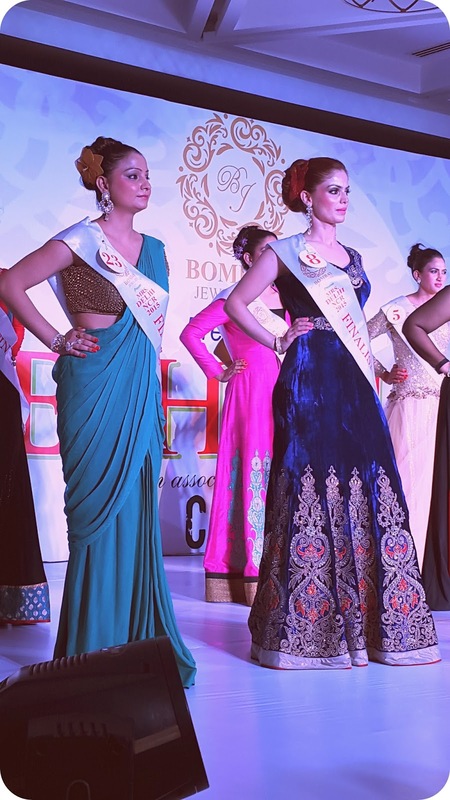 For most married women who competed in this pageant, this could very well be a fresh start into the world of glamour and fame. 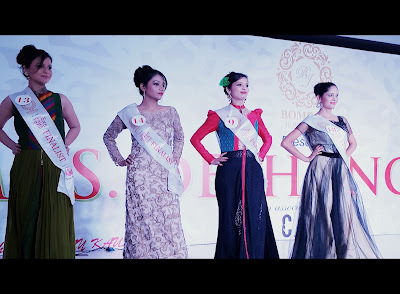 I'm pretty sure that this event will inspire several other women to believe in themselves and let their inner beauty and knowledge transcend all barriers.